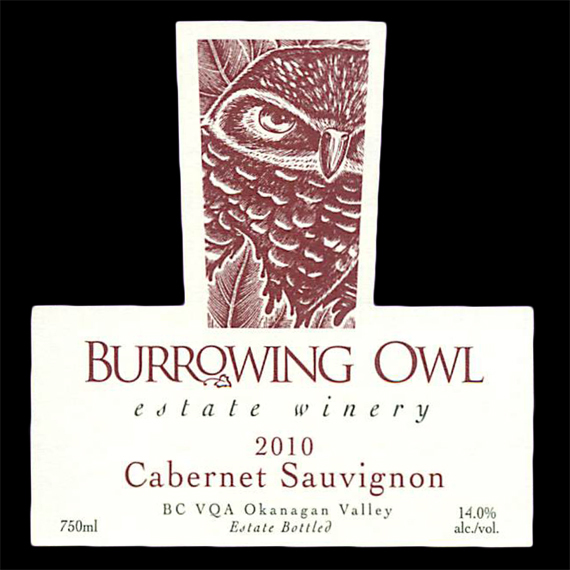 Grapes for the 2010 Cabernet Sauvignon were picked on 3 different days from Burrowing Owl’s Estate vineyards in Oliver, as each parcel reached optimum ripeness separately (between October 25 and November 10, 2010). The grapes were hand harvested, sorted and de-stemmed before they were slightly crushed into the fermenting tanks. After 5 days the ferment started naturally peaking at 31 Celsius, and lasted 7 days. “Délestage” and “Remontage” (depending on the phenolic ripeness of the batch) was done 2 times per day. After the primary ferment the tanks were closed and left to macerate for a further 10 – 14 days. Pressing followed, and the wine was transferred to barrel for secondary (malolactic) fermentation. On completion, the cellar team completed a final quality check before the wine was racked and barreled down for ageing. The wine was racked every 3 months during the 20 month barrel ageing period. 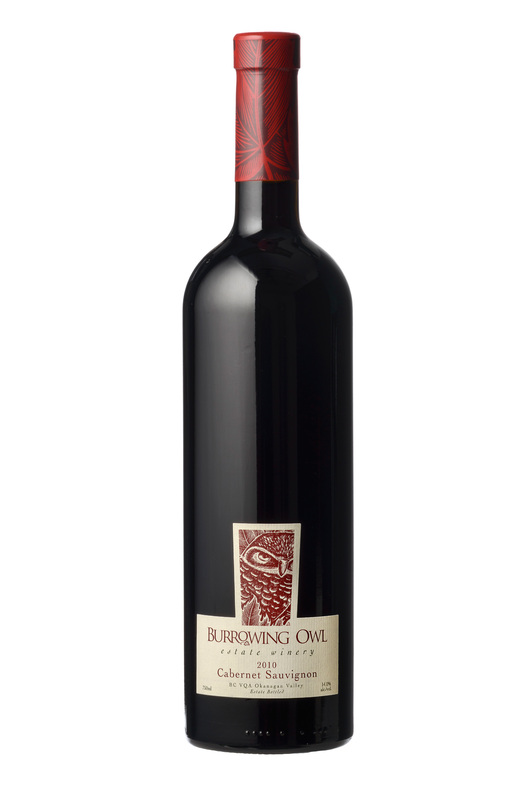 This Cabernet was aged in 100% French oak of which 30% was first fill, and the remainder 2nd and 3rd.